We will be having regular book and movie reviews, done by both our staff and the members of this church. If you have any further questions about what is being reviewed, or the subject matter within the reviews, please email the church. Today’s review is written by Wayne Hu, our Children’s Pastor. 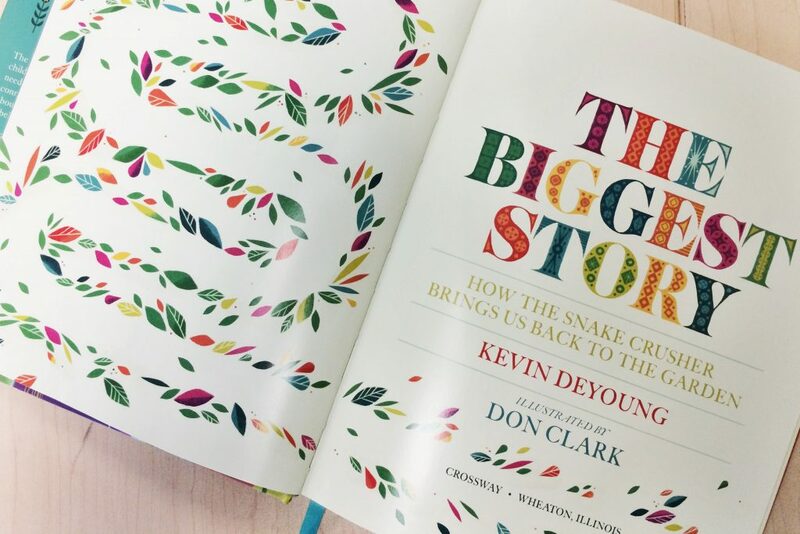 I am excited to introduce a new children’s Bible that was just released this past summer titled The Biggest Story: How the Snake Crusher Brings Us Back to the Garden by pastor and author Kevin DeYoung. Each chapter clearly illustrates the effects of sin in the world and the inability of mankind to save itself. At the same time, each chapter ends with a message of hope, highlighting how our God is a God who always keeps His promises and continues to pursue us despite our constant disobedience and rebellion to Him. This repetition of these two themes – our constant need for God and God’s continual love for us – is what allows each chapter to flow naturally and easily from one into the next. 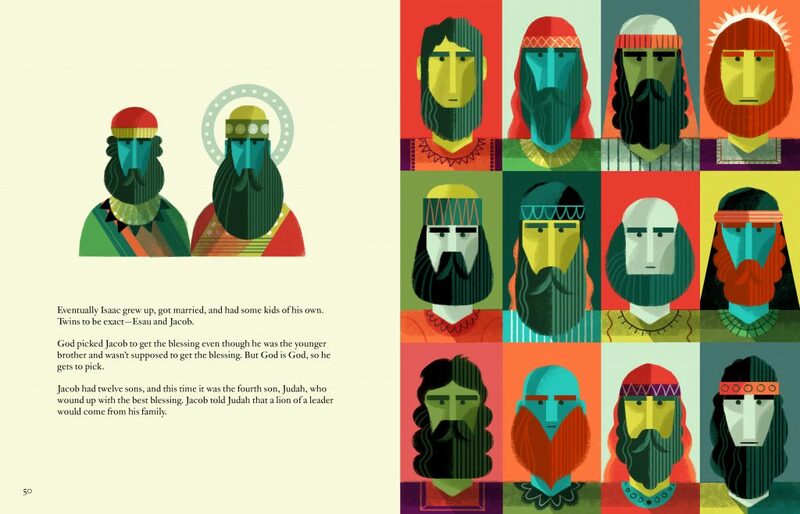 I particularly appreciate DeYoung’s ability to not just narrate Bible stories, but to probe deeper to convey the purpose and motivations of why certain actions and events occurred or had to occur. In doing so, DeYoung answers many of the common questions that usually arise from children (and adults!) when going through certain parts of Scripture. One aspect of this book that is much different than most children’s Bibles is the illustrations (by Don Clark). The imagery is this book is incredibly well-done and extremely thoughtful as it carefully highlights and expands on the content of the stories. Not only are the pictures vivid and colorful, but they are also symbolic and filled with allusions to many important themes of Scripture (and even theological concepts!). This will allow for great and interesting discussions as kids will have plenty of questions about the meanings of certain images and illustrations in the book. As you read this book to your kids, there are countless windows of opportunities to explain and illustrate the amazing message of the gospel. I highly encourage you to check out this resource for your family or perhaps as a gift to someone else!